Colour Sound Experiment supplied lighting, video and rigging equipment plus crew to the recent Tash Sultana UK and European tour. 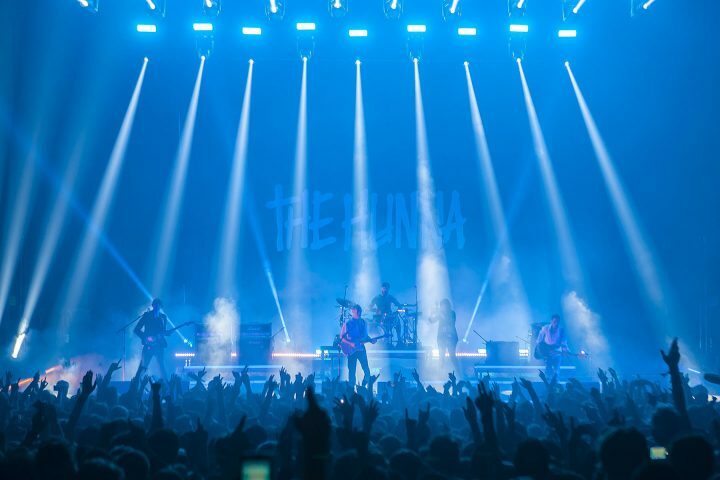 When providing Lighting Design for the recent UK tour by indie rockers The Hunna, Tom Campbell fully embraced the Robe MegaPointe buzz. Colour Sound Experiment supplied a lighting and video floor package for the latest run of live shows by talented music producer Bonobo. Colour Sound Experiment delivered equipment for a recent UK tour by pioneering d‘n’b music producer Wilkinson. Colour Sound Experiment provides lighting and video for Human League's Very British Synthesizer Group tour. Teams from three different European offices of Area Four industries joined forces to work on an exciting project for Lollapalooza Music Festival. 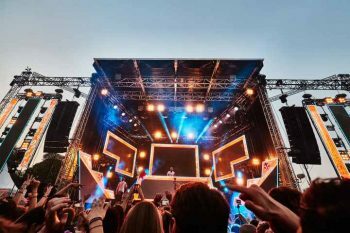 Colour Sound Experiment provided lighting and LED screens to the dance tents at two major UK festivals for the first time this summer. olour Sound Experiment supplied lighting equipment to creative visual design specialist MIRRAD for three stages at the 2016 Barn on the Farm festival. Field Day - one of London's premier and most popular urban music events, is staged in Victoria Park, Hackney.